CHICAGO (WLS) -- There is a new youth initiative in Chicago focused on expanding opportunities for children and young men of color. 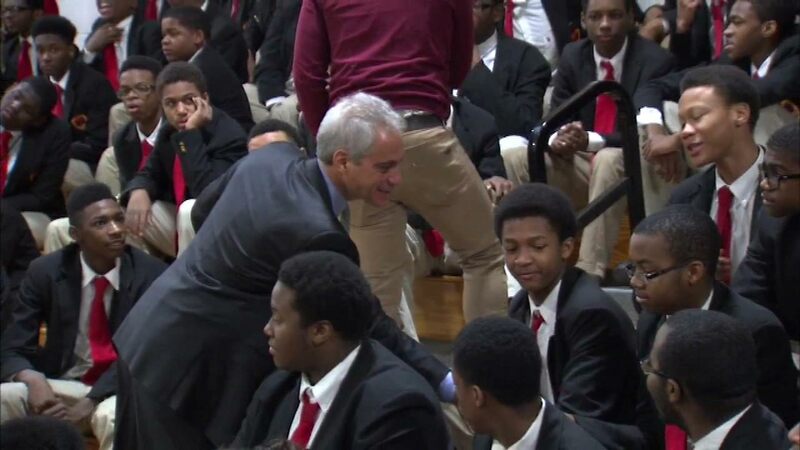 Mayor Rahm Emanuel introduced the "My Brothers Keeper" cabinet at Urban Prep Academy in the Englewood neighborhood. The cabinet will make recommendations to the mayor on how to address issues that especially effect young African American and Hispanic men. Those issues include lower literacy and employment rates and higher rates of imprisonment. The 22-member group is made of several faith-based groups along with some business and civic organizations.